CI would like to groom key CI graduates to be future Super Speakers. 4. Evaluation and fine-tuning with Bits Management. 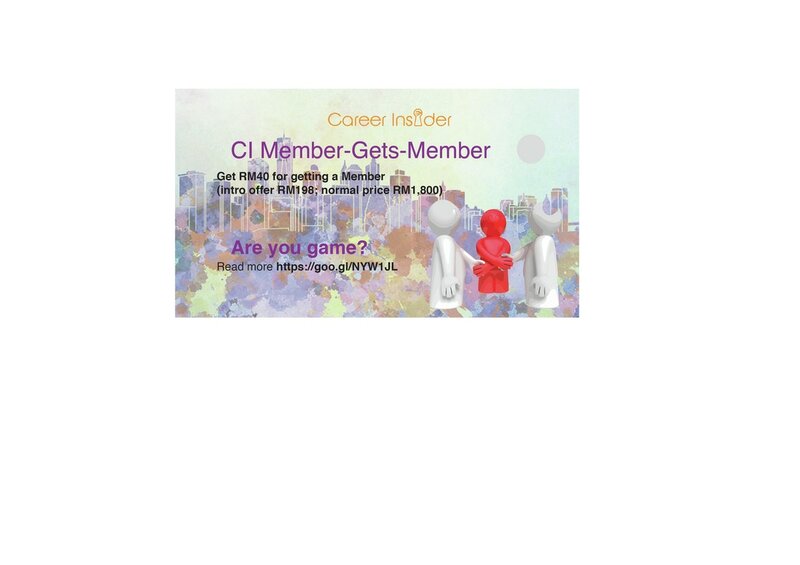 ​● Receive an Exclusive Career Insider CREW Certiticate of Merit. ● Receive an Exclusive Career Insider CREW T-shirt (optional). ● Receive an Exclusive Career Insider CREW Mug (optional).